Honoring Black women who speak their truth to power. Here is Solange’s, no longer needing to be known as Beyonce’s little sister, Don’t Touch My Hair. Also having checked out Cranes In The Sky, I look forward to listening to more of her album, A Seat At The Table. Take a listen, and soak in the visuals, of this important piece of work. 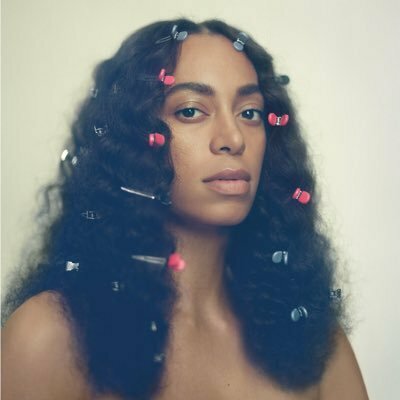 I also wanted to share Just Latasha’s review of A Seat Of The Table, where she breaks down Solange’s work song by song of what this creative output means to her as a Black women. 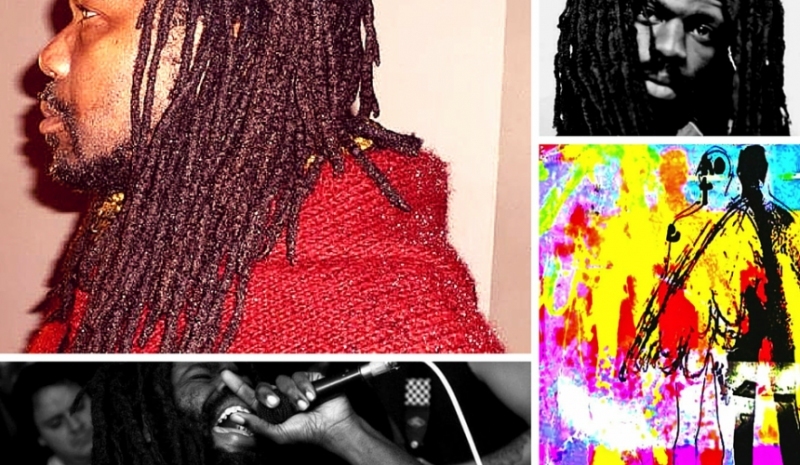 Latasha, is a NYC based artist with a background in Communications whose passion for Black art & activism led her to create JustLatasha, a site where you can find her comedic vlogs about social issues which reaches over 8,000 subscribers twice a week. She is also the creator and lead actress of the comedy web series, Sit Black & Relax, which debuted March 14th, 2016. Naked on a white Pegasus horse with Afrosheen relaxed hair, or maybe, press and curl. Mouth rimmed with feathery moustache befitting a new prince. Get Your Culture On! Must-See’s And Do’s This Weekend In Providence! I think it’s always good to go beyond the cultural spaces you continually find yourself in. Cross over to another part of town. Explore a new artist’s work. 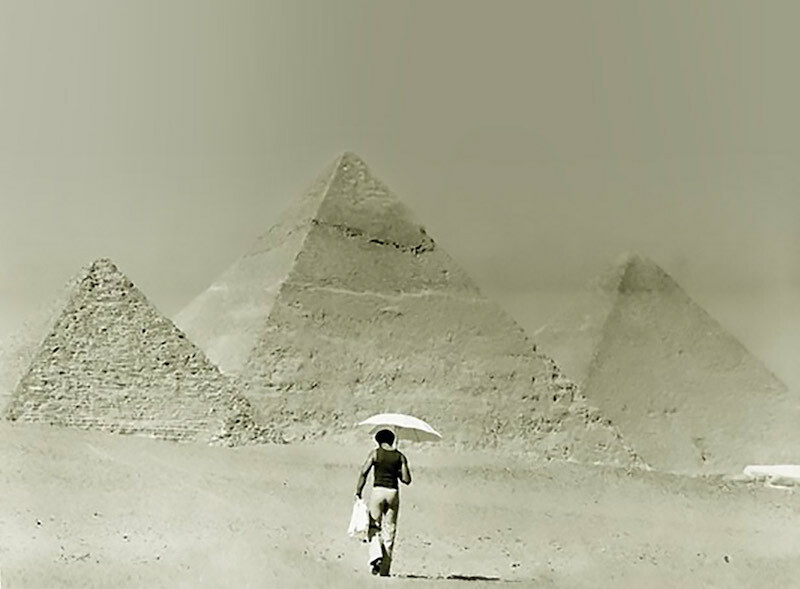 That’s how I expand on my experience of the world, how my life becomes more full, more rich. So much going on here in Providence this weekend culturally, and white folks, if you keep thinking you need to get out beyond the white bubble you’re living in, here are some opportunities to enter new spaces, explore new artists’ work, and ponder current matters of art, race and racism. I was excited when local, yet nationally-acclaimed poet and arts educator, Christopher Johnson, told me he was selected to write, direct and act in his first play. 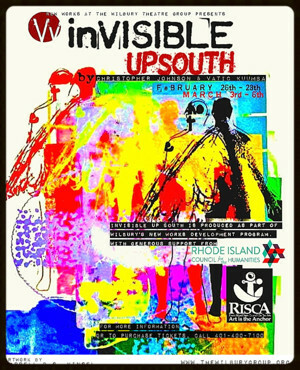 You wont’ want to miss (I’m going this weekend) Christopher’s play, Invisible UpSouth a New Works Program play commissioned by The Wilbury Theatre Group. 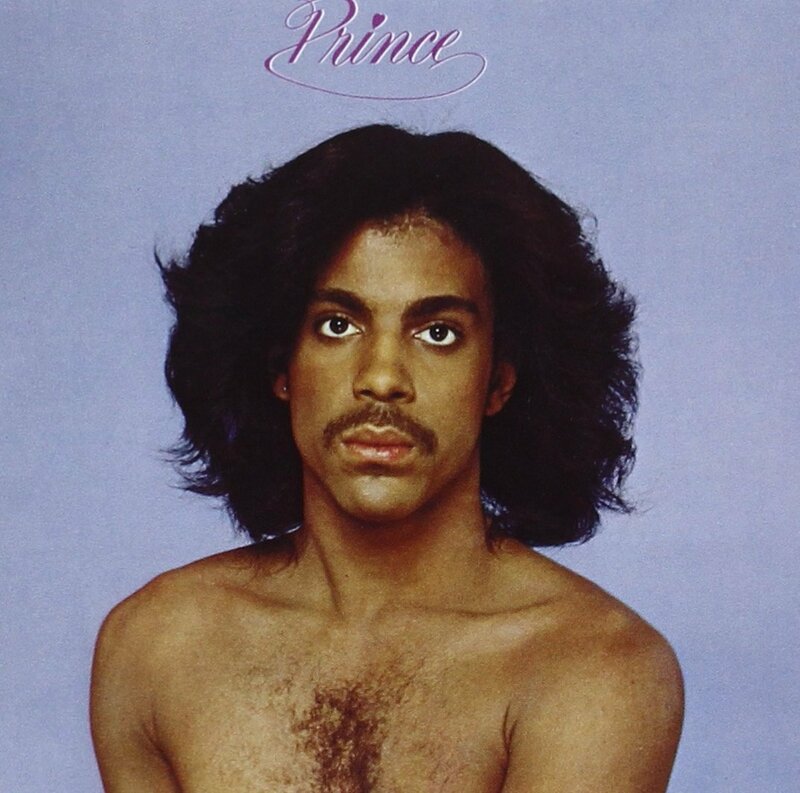 A lot of us who were dancing in clubs in the 80’s can probably picture themselves moving to, or mouthing the words to, Vanity 6’s hit, Nasty Girl. 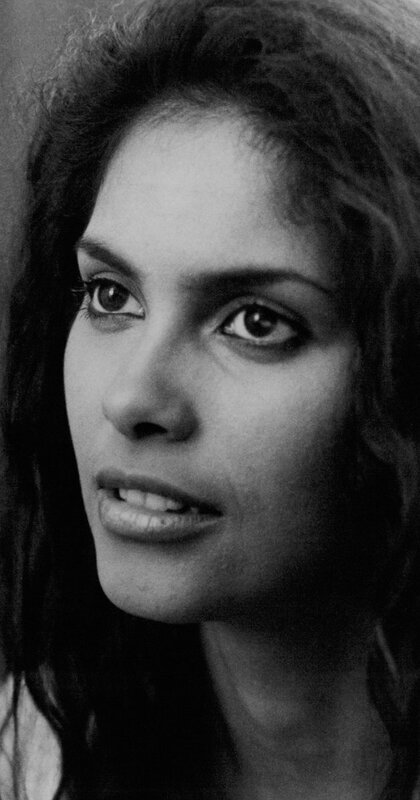 And, I saw on social media that hearing of the lead singer Vanity’s passing this week at the age of 57 due to kidney ailments, saddened many all over the world. Vanity actually renounced her stage name and returned to her born name, Denise Matthews, in the late 1990’s. She had found God following an overdose on cocaine, and became an evangelist who spoke all over the country about her transformation. 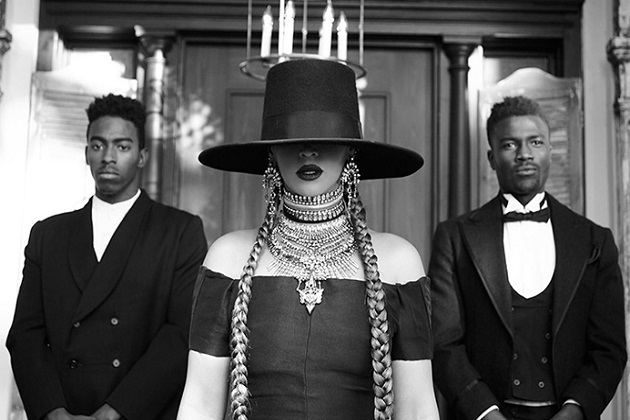 You’d have to be très isolated to not hear about the stir the new Beyonce video, Formation, and her performance at the SuperBowl 50 caused this past week. Macklemore and Ryan Lewis just released their eight-minute song, White Privilege II (Apparently, Macklemore recorded a song White Privilege in 2005), and as expected it is being met with a mix of guarded praise, skepticism, and direct criticism.